Allen Hughes said the concept of floatation therapy took a long time to sink in. The management consultant, a self-described “high strung” type who’s always looking for new ways to relieve stress, said he didn’t think floating in water could bring him that much relaxation. “This is something crazy people do,” he recalled thinking. But after trying it for the first time in March, Hughes has become a regular at East Coast Float Spa in the Philadelphia suburb of West Chester, Pennsylvania. There, immersed in darkness and silence, he floats effortlessly in a private, shallow saltwater pool and just … lets … go. Floating is enjoying a renaissance after virtually disappearing for decades. 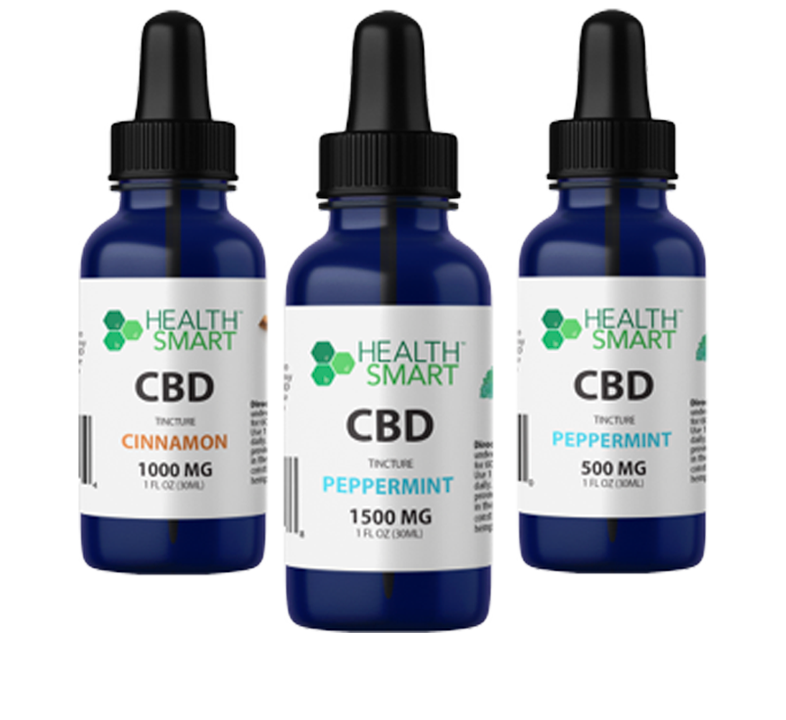 Its current popularity stems in part from high-profile enthusiasts like comedian/UFC commentator Joe Rogan and some professional athletes, who tout the practice as a way to clear their minds, relieve muscle aches and temporarily unplug from the world. Floating involves single-person tanks or pods filled with a mixture of warm water and Epsom salt, allowing for complete buoyancy. Slip into the tank, close the lid or hatch, lie down, and let your mind and body drift. 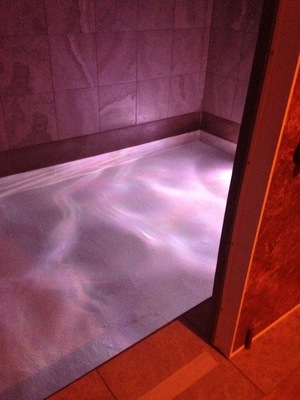 Because small, dark spaces aren’t for everyone, some spas offer walk-in float rooms with a tub-shaped pool; newer pods often feature colored lights and music players. Floats usually last an hour or 90 minutes and cost about $50 to $80. Sensory-deprivation, or isolation, tanks enjoyed niche popularity after the 1977 publication of “The Deep Self,” a book on floatation by John C. Lilly. But the practice waned in the late 1980s as the HIV/AIDS epidemic hit the U.S., said Peter Suedfeld, a retired psychology professor at the University of British Columbia. 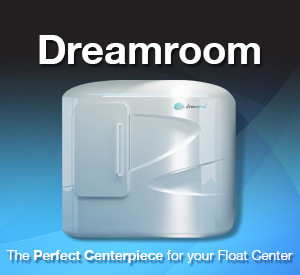 Now, the Floatation Tank Association estimates the U.S. has more than 200 float centers. 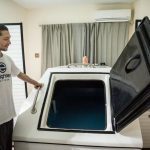 Dozens more are in the works, according to an informal industry survey taken last year by Float Tank Solutions, an Oregon company that helps people start float facilities. The resurgence has been spurred by social media, upscale spa environments and improved floating aesthetics. Suedfeld described the early tanks as metal coffins, whereas some modern ones resemble space capsules. Suedfeld’s studies, which focused on how people react to restricted environments, found that floating lowers blood pressure, eases stress-related aches, and can improve athletic performance and creativity, at least temporarily. However, water therapy of any kind can help with physical rehabilitation because of its weightless and relaxing properties, noted Mitchell K. Freedman, an osteopathic specialist at the Rothman Institute in Philadelphia. 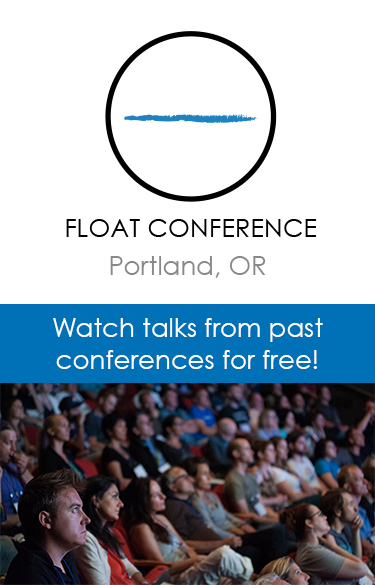 Researchers worldwide continue to examine the psychological and physiological effects of floating, and Suedfeld will be among several speakers addressing an August floatation conference in Portland, Oregon. The event is expected to draw up to 500 people — about triple the attendance of the first gathering in 2012, said organizer Ashkahn Jahromi, of Float Tank Solutions. The Philadelphia area has seen at least three float centers open in the past 15 months, including Halcyon Floats, now a favorite of pro soccer player Maurice Edu. 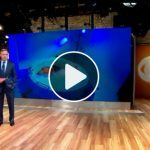 East Coast Float Spa co-owner Matt Kay became a devotee of floatation therapy three years ago after trying it in California to ease chronic hip pain from a car accident. He opened his center in September and had 1,000 float clients within the first six months.